In many cases, a car accident does not result from driver negligence, but rather from dangerous road conditions. 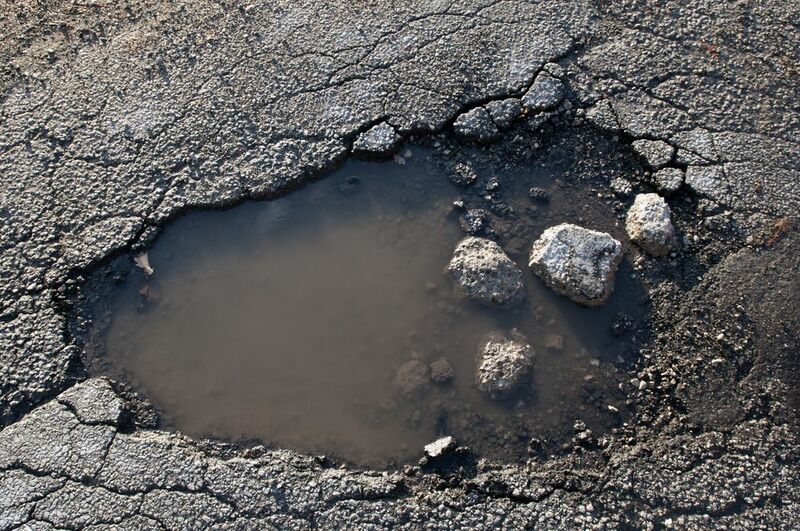 Potholes, hazardous weather, insufficient streetlights, or poor roadway design can all cause accidents. A road accident lawyer with Bennett Johnson, LLP in Oakland, CA, has the experience necessary to navigate the complex laws involving defective roadway jurisdiction. We can help you determine which entity or entities may be liable for damages, and ensure that all appropriate parties are held accountable. A skilled attorney can identify the entities liable for roadway defects and resulting injuries. Defective roadway suits can be complicated because they may involve multiple government entities. Roadways and their maintenance are often the responsibility of federal, state, city, and county government agencies. Because multiple government agencies may be involved, it is often difficult to determine exactly which entity is responsible for the roadway. A thorough investigation of the crash site is necessary, as well as the collection of witness statements, to help determine the cause of the crash. Once we determine the cause, we can better determine who is responsible for the damages. In addition to the roadway's governing agencies, construction crews, highway engineers, and other parties may be liable for an accident. Just as determining who is at fault in a defective roadway suit is difficult, determining the exact cause of the crash can also be complex. Any number of the above can result in an accident, even for the most cautious driver. Such accidents may cause significant property damage, in addition to physical and emotional injury. Not every imperfection on a roadway will necessarily warrant a defect claim, and it is important to differentiate between legitimate hazards and expected risks. This is why it is imperative that you seek the expertise of an attorney familiar with roadway claims. The attorneys at Bennett Johnson, LLP can look at reports from previous accidents in the same area to determine if there is a pattern that may indicate a defect. In doing so, we can better determine if a roadway defect caused your accident, after which we will work diligently to determine which parties are responsible. If you or a loved one was involved in a car accident that you believe may have been caused by a defective roadway, contact our law firm today to schedule a free consultation. An attorney who is skilled in handling complex road defect suits is imperative to your success in securing the compensation you deserve.